Clove Chewing Gum was invented in 1914 and while it was originally rumored to hide the smell of alcohol on your breath during prohibition the unique flavor stayed around for the great taste. 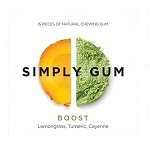 While most gum features mint or fruit tastes, this is a unique contribution to the bunch. 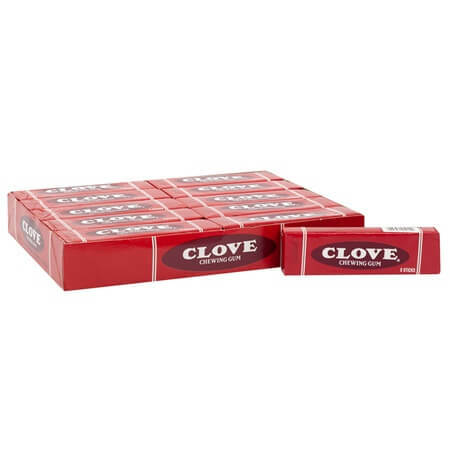 Clove gum has a slight "spice" tang to it and offers fresh breath with the novel chewing gum. 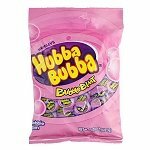 Set up a retro or nostalgic candy area in your store and include fun candies like this gum. 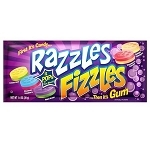 Be the business where customers can find those memorable, harder to find sweets and you will have great profits and repeat customers. Order yours today!